This article is 1909 days old. 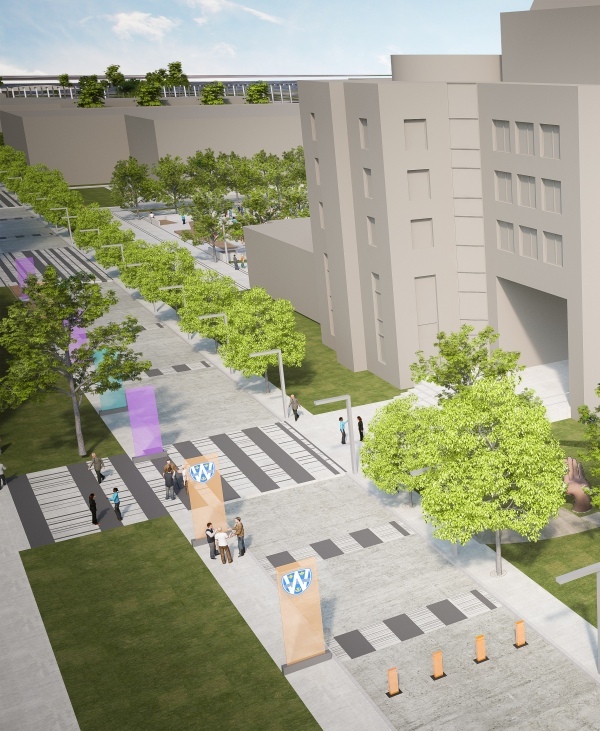 The University of Windsor is holding an open house for the campus community and residents from neighbourhoods bordering campus to show off plans for the first phase of the Campus Master Plan improvements. Upgrades to California Avenue between University and Wyandotte streets, and the effects of the closure of parts of Sunset Avenue and Fanchette Street are a focus, as well as the pedestrian pathways, an urban park, enhanced lighting, and landscaping features of the Campus Master Plan. The open house will have architectural renderings and chances to speak with representatives of the University and the city government. The event runs this Thursday from 4pm to 7pm in the main-floor atrium of the Medical Education Building.